Win a 10-nights luxury holiday onboard a 5* cruise ship! 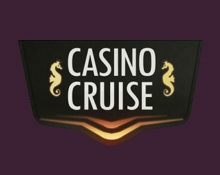 It promises to be another exciting time at Casino Cruise as they have just launched their next prize draw for a truly lavish cruise taking the winning player from Barcelona to the Canary Islands. The lucky one will enjoy then nights onboard a 5* luxury Princess Cruises ship that will take them to Malaga, Casablanca, Funchal and Las Palmas. 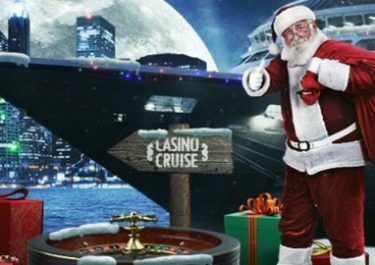 Enter the draw simply by opting-in on the promotion page and every $50 deposited will earn you one ticket. Then keep your fingers crossed that Lady Luck is on your side. Experience a thrilling and luxurious cruise that will spark your inner sailor. 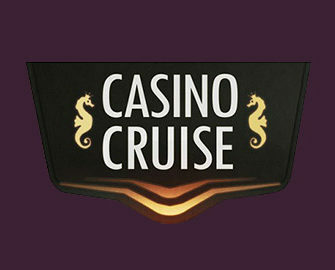 The current prize draw at Casino Cruise will see one lucky player winning a 10-nights stay aboard a 5* Princess Cruises ship. They will depart from Barcelona and stop at some magical places such as Malaga, Casablanca and Las Palmas. The exclusive package includes private balcony with views of the ocean, stylish stateroom accommodation, free room service delivery (6am – 11pm) including breakfast in bed, priority seating for evening dinner. A cash alternative can be chosen at the discretion of the winner. 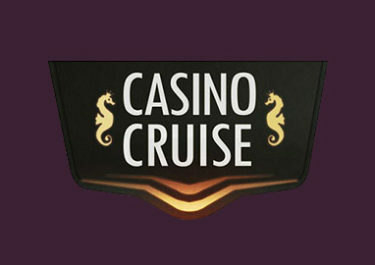 Launched in 2014, the casino is operated by Genesis Global Ltd., Malta under MGA Malta and UK Gambling Commission licenses. Their games are available on desktop, mobile and table and provided by Netent, Betsoft, Elk Studios, Fantasma Games, Foxium, JustForTheWin, Microgaming, NextGen Gaming, NYX Interactive, Quickspin, Play’n GO and Thunderkick. Their LIVE Casino tables are powered by Evolution Gaming and Netent Live. 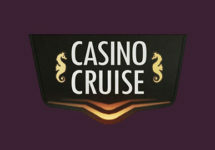 Casino Cruise – Win a Cruise on board MSC Poesia!